Instead of fixed spheres of influence, the US proposed variable shares of the world economy. The variability would depend on economic prowess. The more efficient one can produce a good that people want to buy the greater one's share. The spheres of influence were rent-seeking behavior in the extreme. Concessions were granted by political authorities, often under duress. To be sure the US proposal was not based on a sense of altruism or pacifism. The initial attempt at the end of WWI failed. The US did not have the institutional capacity or political will. The America First and the rejection of the League of Nations was part of the "return to normalcy" as the period has been called by some historians. The railroads, for example, that Wilson nationalized during the war effort, were privatized again. By the end of WWII, things changed. Americans were now more willing recognize that what happens abroad affects American prosperity at home. The post-WWII institutions, like the IMF, World Bank and Bretton Woods was the globalization of the variable share strategy. 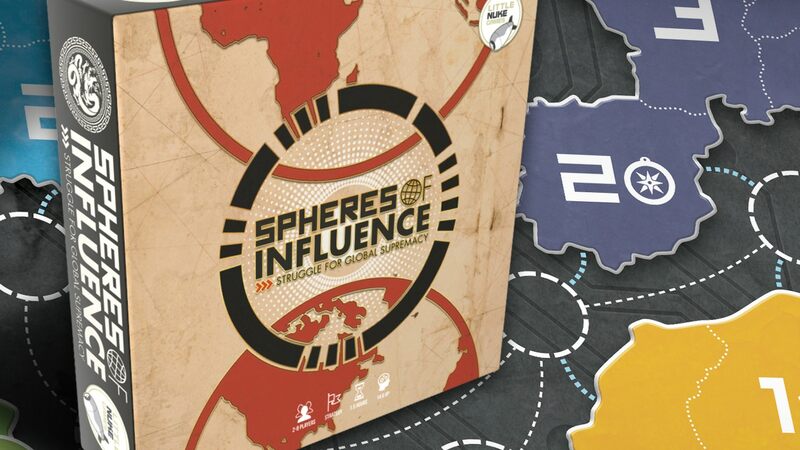 What seems to have been largely overlooked was Xi's comments on spheres of influence. Xi said China would not "attempt to overturn the existing international system or seek spheres of influence, no matter how much progress it has made in development." To the extent that declaratory policies mean anything, this is substantive. Asian regional trade is increasing, and Japan's development assistance and infrastructure surpass China. Several sectors, including autos, are being integrated on a continental basis. The TPP will facilitate more regional integration. China's businesses are moving production facilities to cheaper labor supplies also help integrate the region.